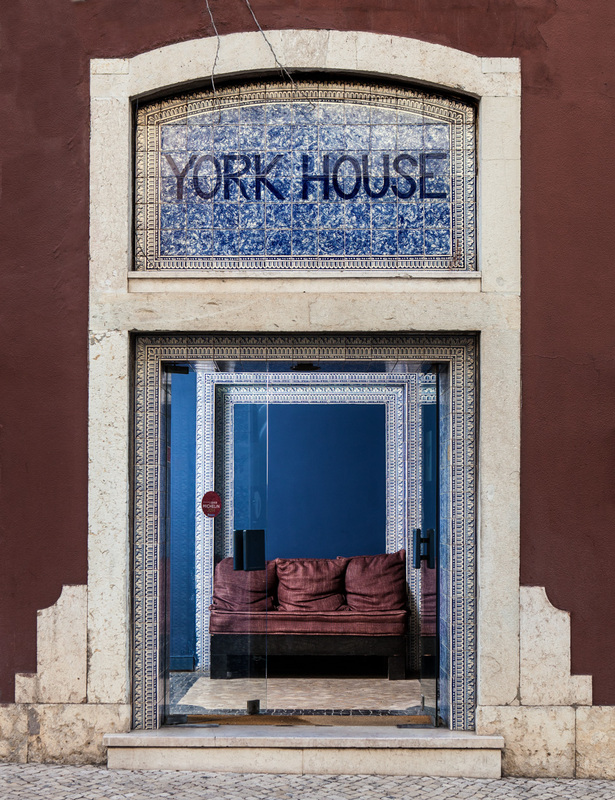 We guarantee the best price available for your accommodation booking here is always the lowest public price of the York House. Prices are for accommodation, with one price for 1 or 2 people occupancy (breakfast not included). Prices in Euros and include VAT. Cancellation Policy - "Best Available Rate"